Do you get excited by the challenge of analyzing data? Do you have strong knowledge of Linux, Splunk ES and Splunk UBA? 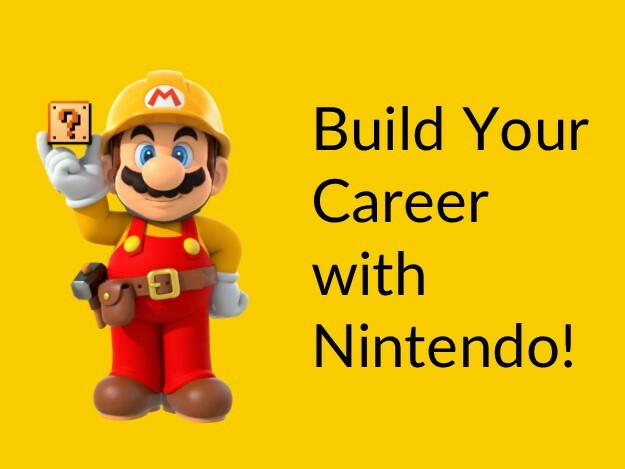 Nintendo of America is looking for an experienced Splunk Engineer to design and optimize multiple Splunk environments across global constituents. The ideal candidate will have 3+ years of experience with Linux and Splunk. As the Splunk Engineer, you will collaborate with the teams (Storage, Networking, Operations, Application teams, Security teams, etc.) to design, optimize and analyze data across multiple Splunk instances and enhance global security and operations. Your subject matter expertise and your excellent communication skills will help you convey your thoughts and ideas to evangelize these capabilities across multiple teams. Partners with security, development and infrastructure teams to facilitate log ingestion and analysis. Designs and implements solutions to provide pre-packaged application and custom application deployments and agents. Provides guidance on data analysis and reporting including use of machine learning and complex analysis. Participates in 24x7 on call cycle to support and troubleshoot products and solutions in multiple environments. Requires understanding of core infrastructure concepts such as networking, storage and how systems interact. Bachelor of Science degree in Computer Science, Computer Engineering, Electrical Engineering, Information Technology, Information Systems, Industrial Engineering, or related field or equivalent combination of education and experience. We are an equal opportunity employer of individuals with disabilities and protected veterans....valuing diversity celebrating strengths. 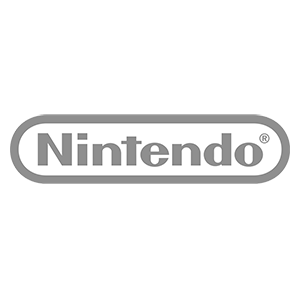 The worldwide pioneer in the creation of interactive entertainment, Nintendo Co., Ltd., of Kyoto, Japan, manufactures and markets hardware and software for its Wii U™ and Wii™ home consoles, and Nintendo 3DS™ and Nintendo DS™ families of portable systems. Since 1983, when it launched the Nintendo Entertainment System™, Nintendo has sold more than 4 billion video games and more than 637 million hardware units globally, including the current-generation Wii U, Nintendo 3DS and Nintendo 3DS XL, as well as the Game Boy™, Game Boy Advance, Nintendo DS, Nintendo DSi™ and Nintendo DSi XL™, Super NES™, Nintendo 64™, Nintendo GameCube™ and Wii systems. It has also created industry icons that have become well-known, household names such as Mario™, Donkey Kong™, Metroid™, Zelda™ and Pokémon™. A wholly owned subsidiary, Nintendo of America Inc., based in Redmond, Wash., serves as headquarters for Nintendo's operations in the Western Hemisphere. 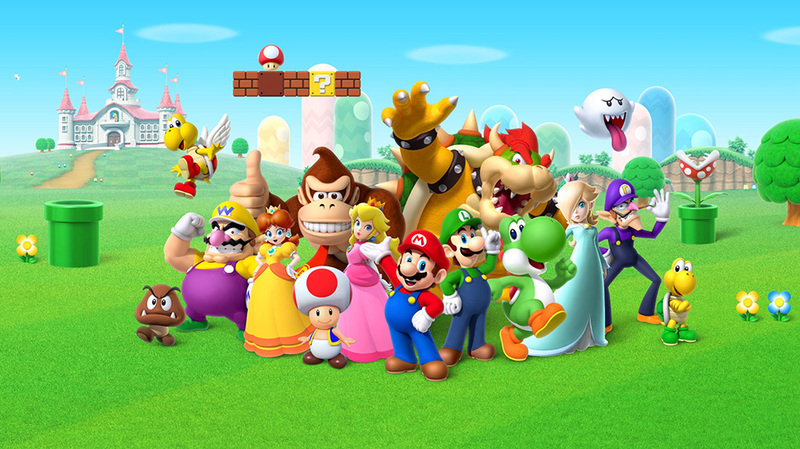 For more information about Nintendo, please visit the company's website at http://www.nintendo.com. Similar Positions at Nintendo of America Inc. Thanks for applying for the position of Splunk Engineer with Nintendo of America Inc. through Dice.